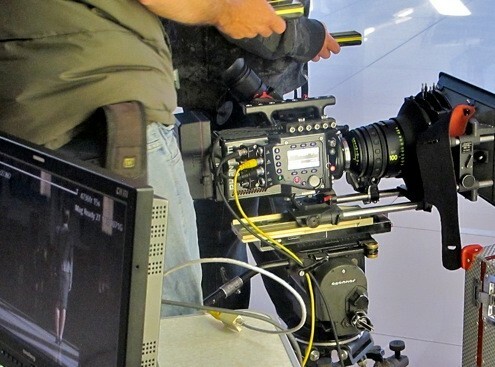 You are here: Home / Commercials / Migrate Film Company, uses our great Camera! 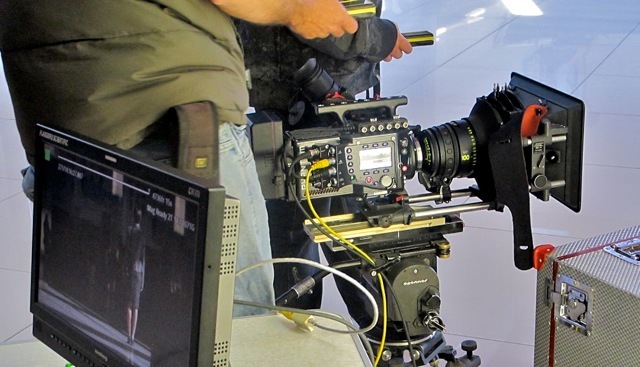 Migrate Film Company, uses our great Camera! Its very difficult to be the first and best in an industry, where technology is constantly evolving and the goalposts keep shifting. But offering the cutting edge is what separates the wheat from the chaff and staying ahead of the pack is ultimately what makes one production house outshine the others. 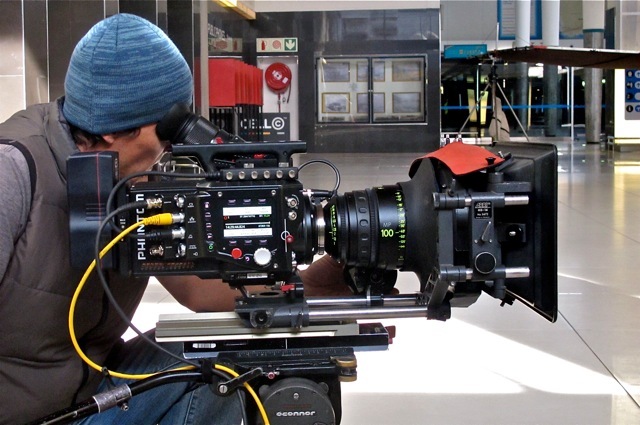 Migrate Film Company, run by Libbi Ball seized the opportunity to be the first production in South Africa to use the Phantom Flex 4K. On a set with over a hundred extras and crew, the Phantom Flex 4K was used to realize a demanding story board, which took six days to shoot. 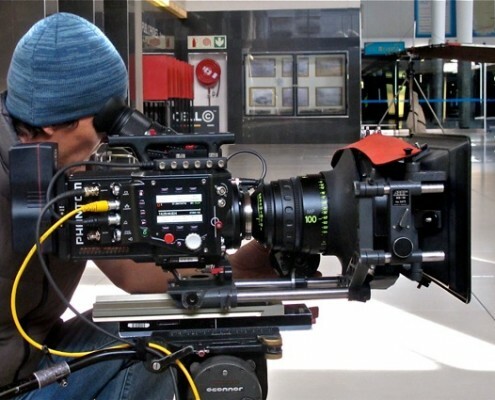 Recording in 4K resolution at various frame rates, the camera was used to create that special look, running alongside Arri Alexa XTs. http://www.highspeedworx.com/wp-content/uploads/2014/10/image005.jpg 425 640 wordpressadmin http://www.highspeedworx.com/wp-content/uploads/2013/04/HSW_LOGO2-80x80.png wordpressadmin2014-10-01 17:57:562019-03-30 11:19:13Migrate Film Company, uses our great Camera!